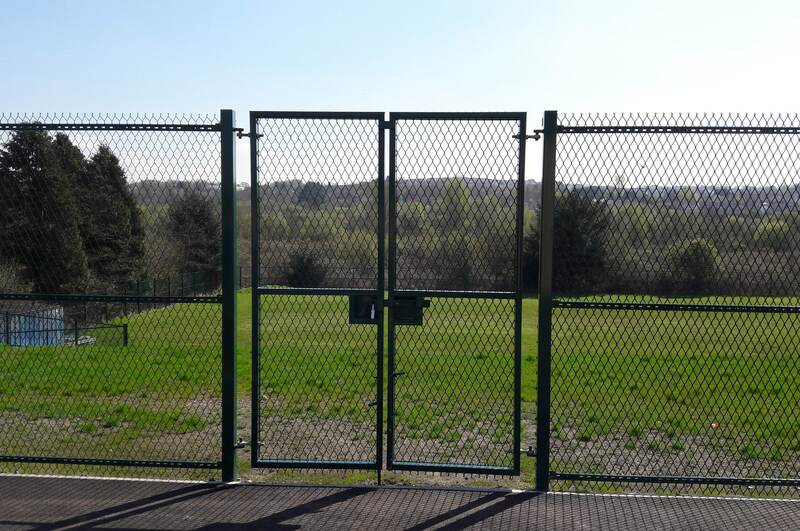 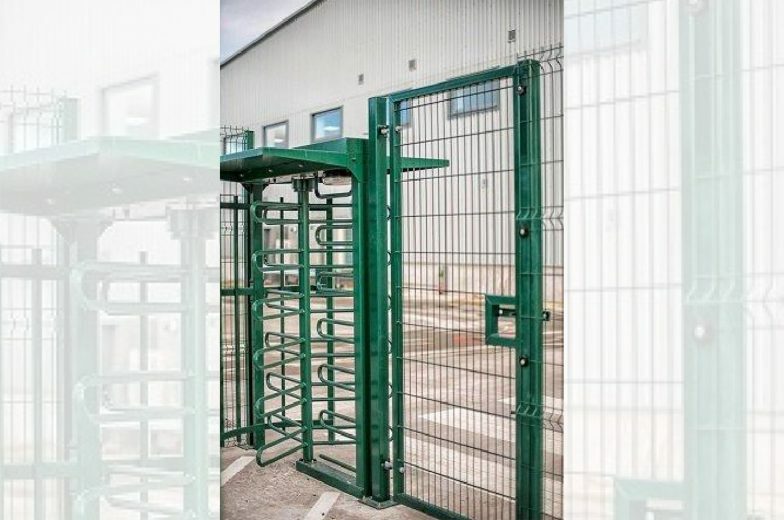 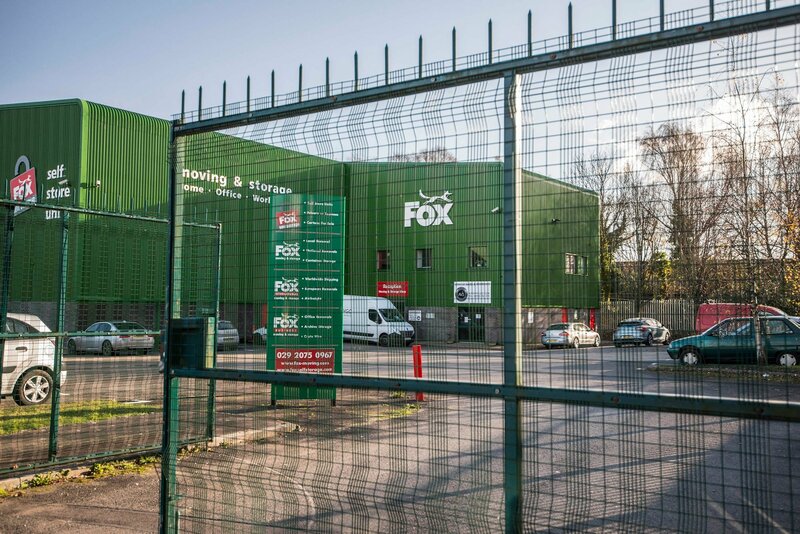 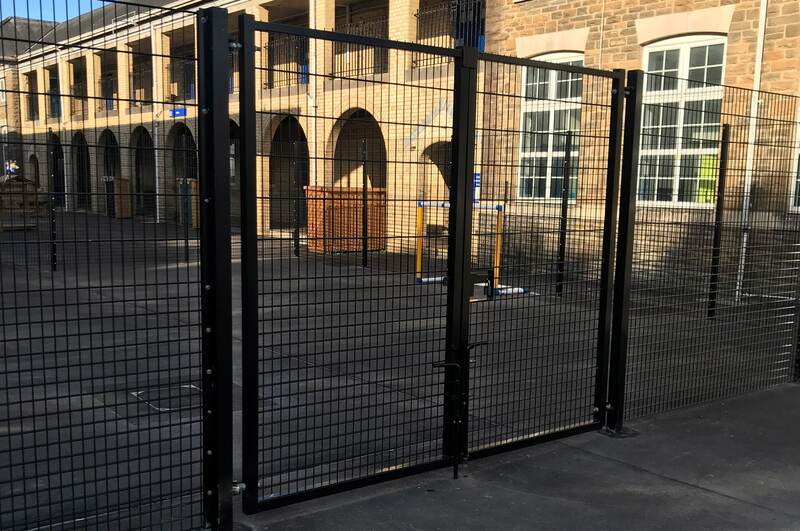 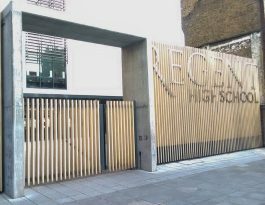 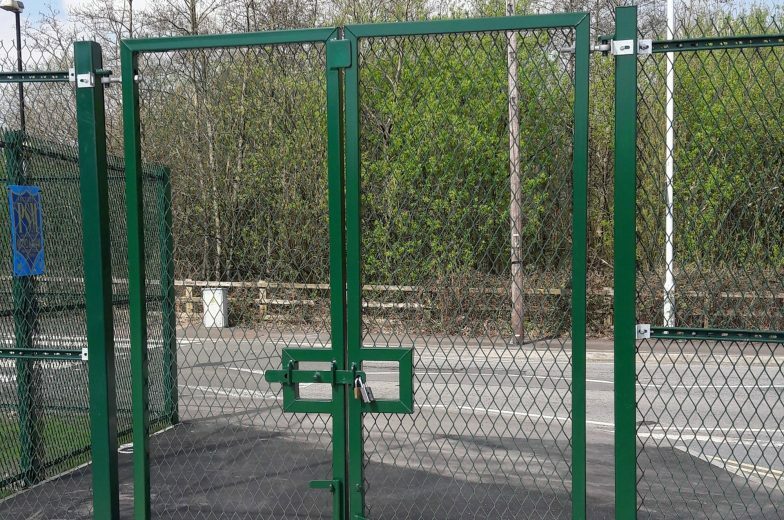 Mesh swing gates are designed and fabricated from tubular steel frames, clad with welded mesh or chain link (secured with tamper proof fixings) to suit the fence style. 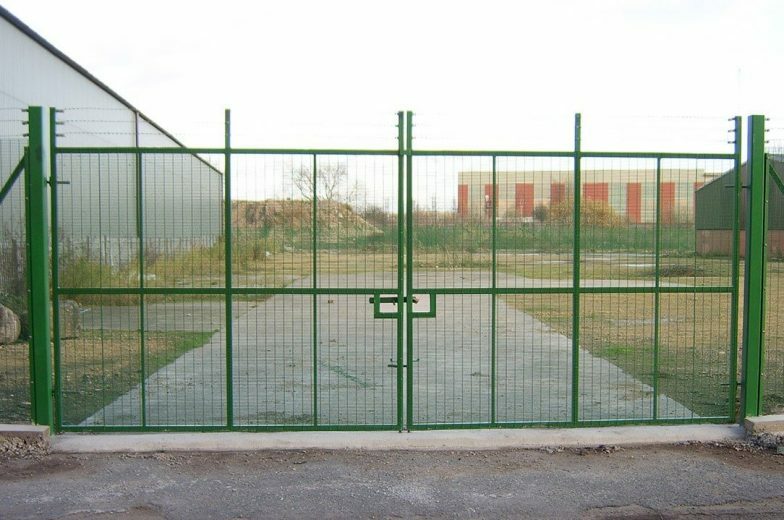 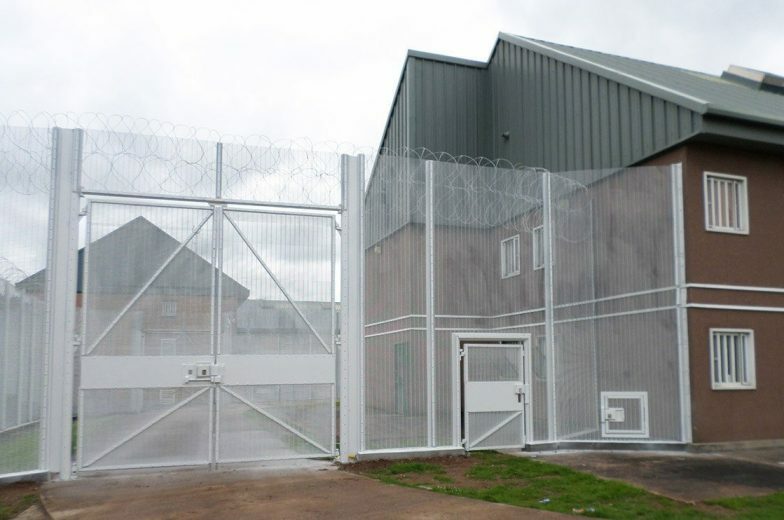 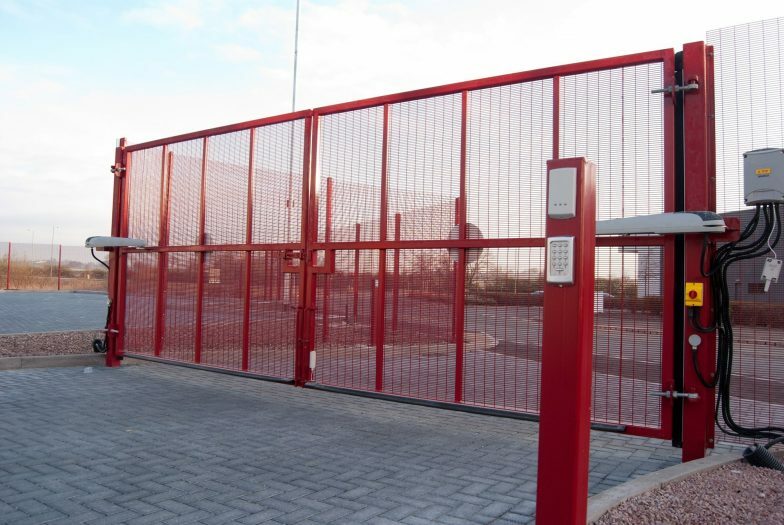 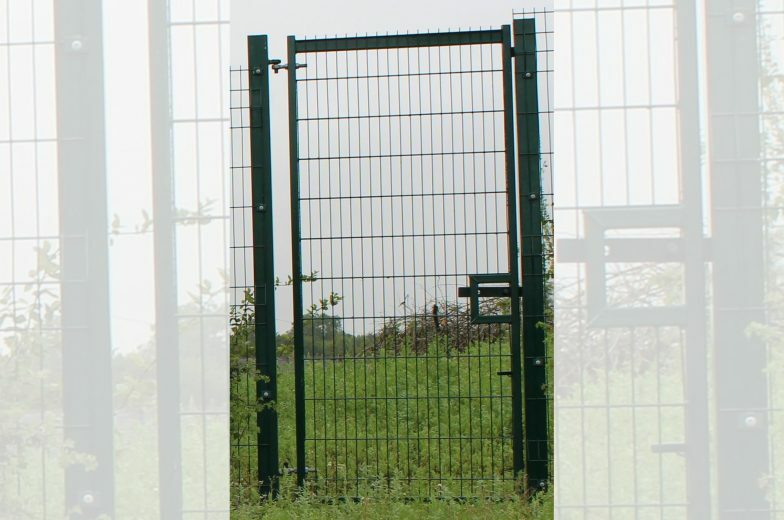 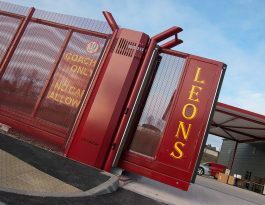 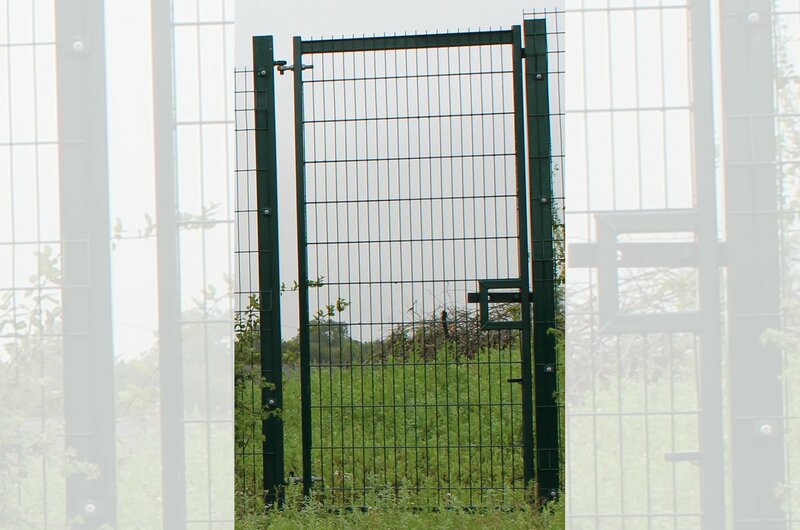 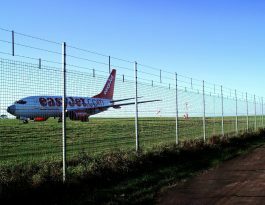 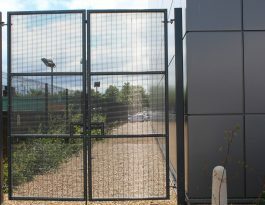 Procter mesh entrance gates are made to be robust and secure to withstand regular frequent usage over a long time. 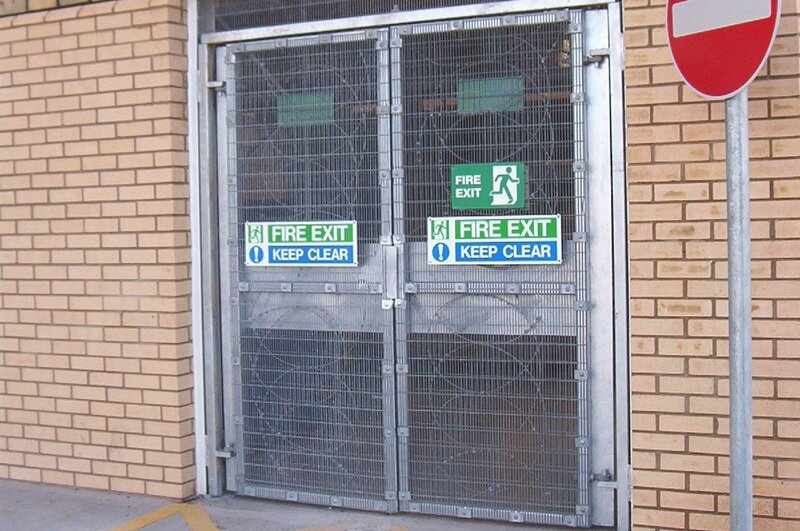 Including CE marked safety equipment, meet Health & Safety requirements.